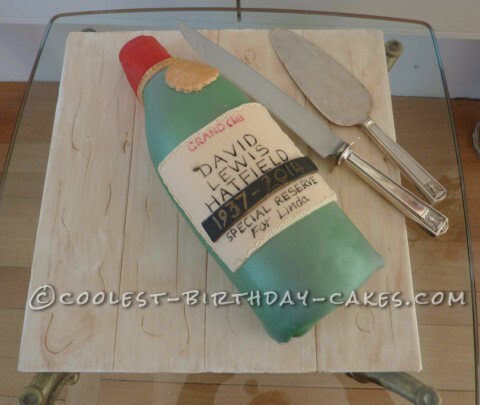 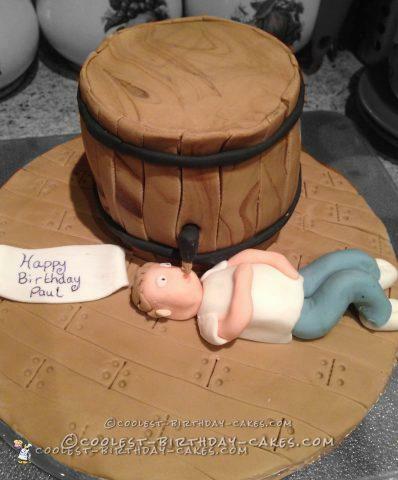 700+ Foodie Birthday Cakes - Find the Coolest Birthday Cake Idea! 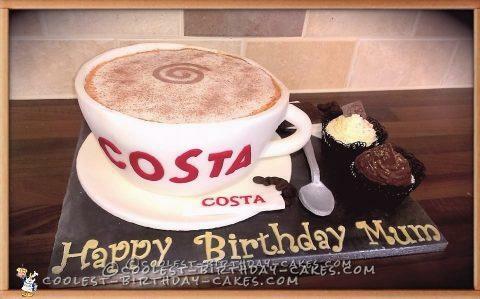 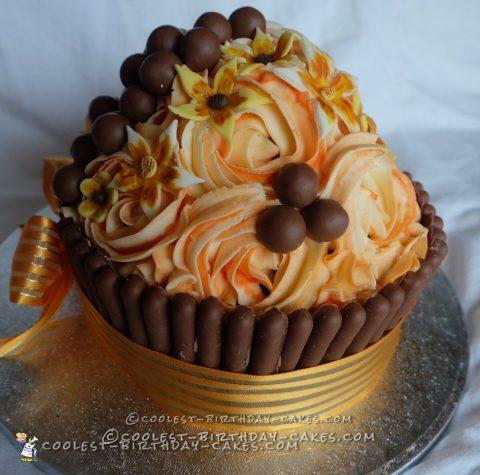 700+ Foodie Birthday Cakes – Find the Coolest Birthday Cake Idea! 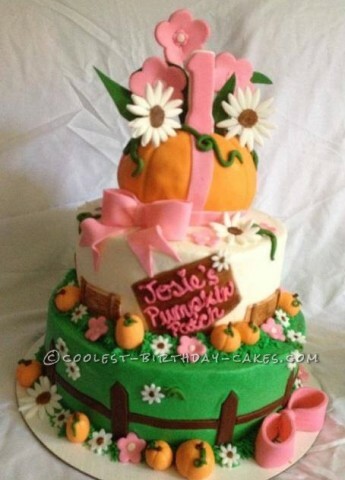 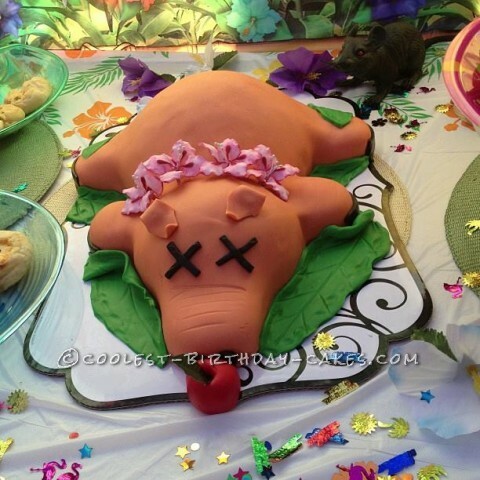 In this section you will find many awesome cakes dressed up as real food. 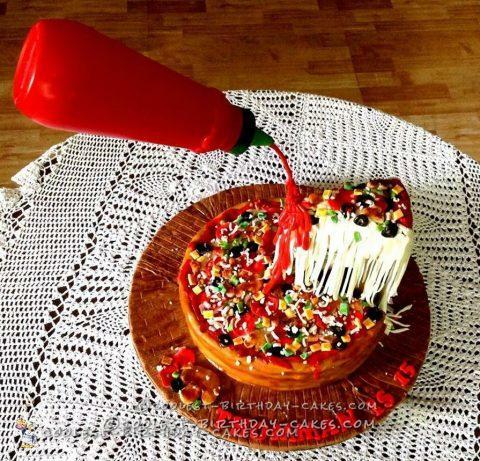 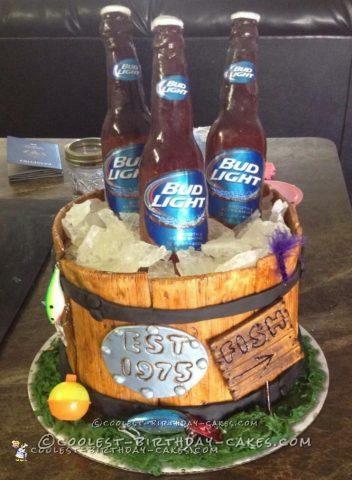 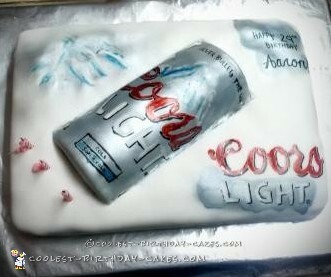 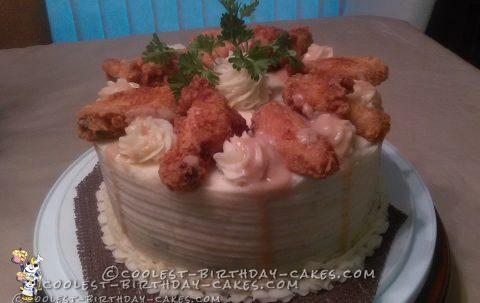 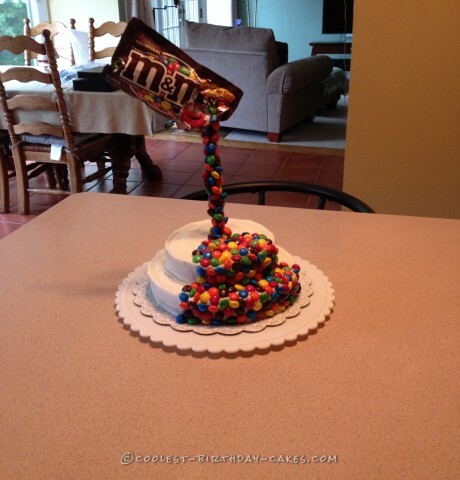 Your mind and stomach might get confused, but everyone will be impressed by your cleverly disguised birthday cake idea. 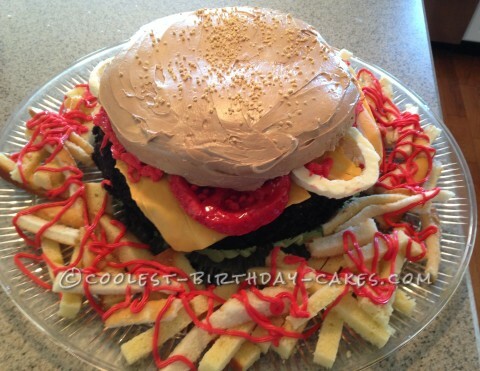 A favorite birthday cake idea in this section is the humble hamburger. 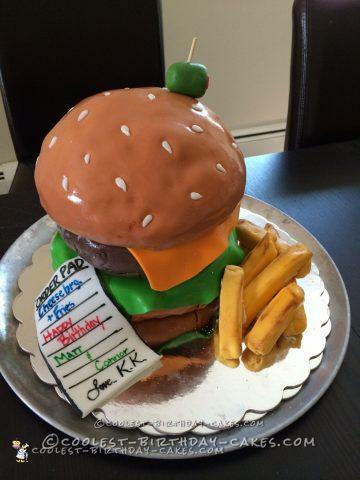 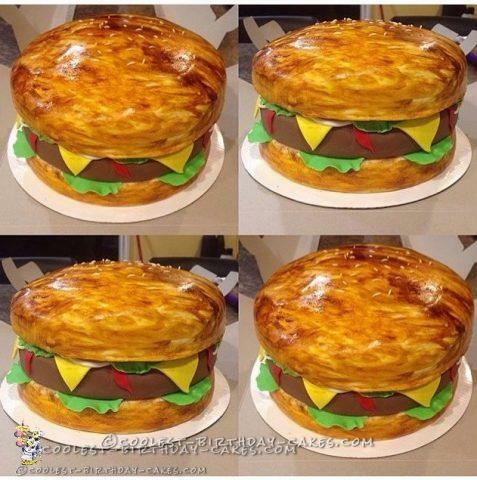 People love to decorate and to receive this cool looking burger cake! 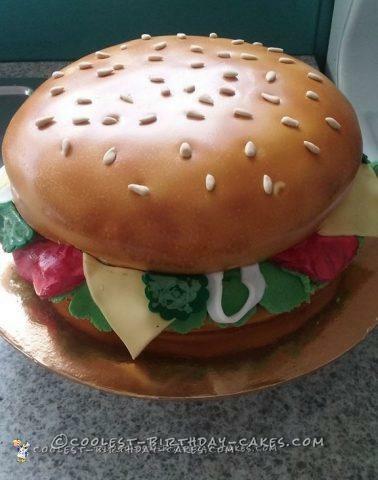 It’s not hard to see why as it looks especially realistic. 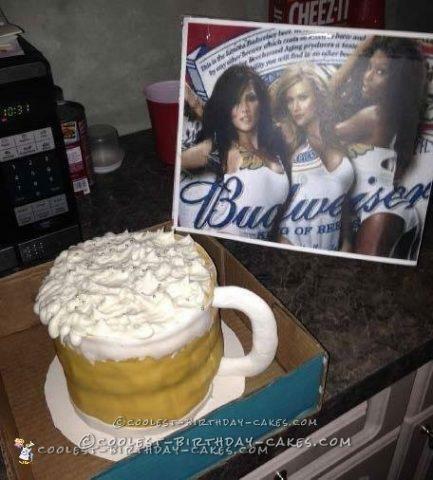 Take it a step further and try to trick someone into thinking it’s the real deal. 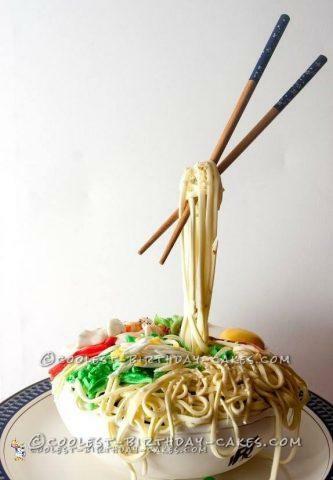 We have plenty of other types of food here. 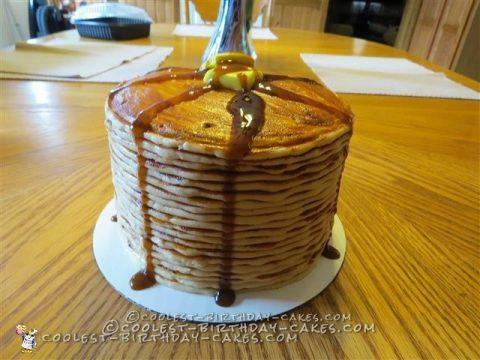 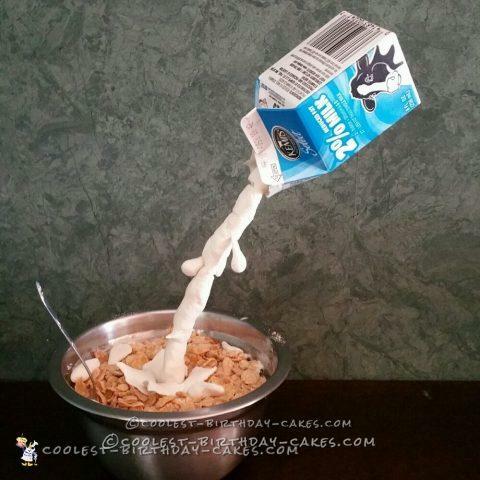 Look at a breakfast birthday cake idea with cereal and pancake cakes. 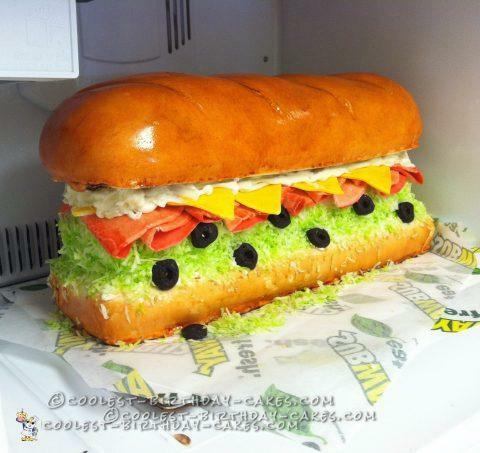 Dive into lunch with sushi or a sandwich. 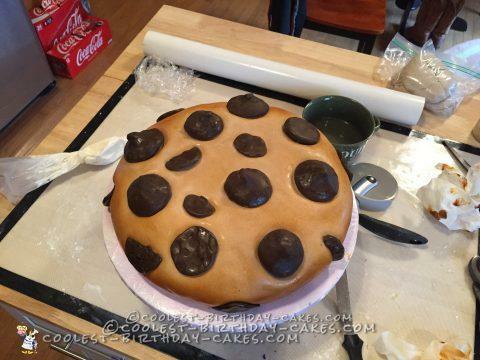 For a snack, partake in popcorn, cookies and hot chocolate. 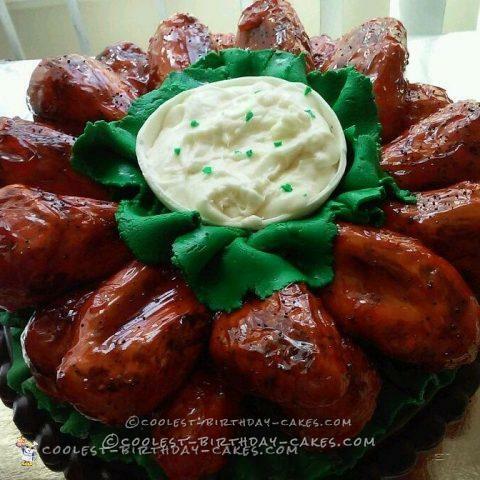 Dinner has you covered with chicken and spaghetti and meatballs. 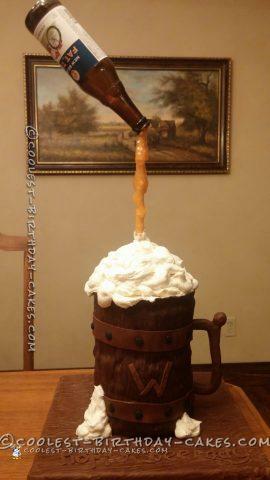 In addition to all the food we have featured here, you will also find plenty to drink. 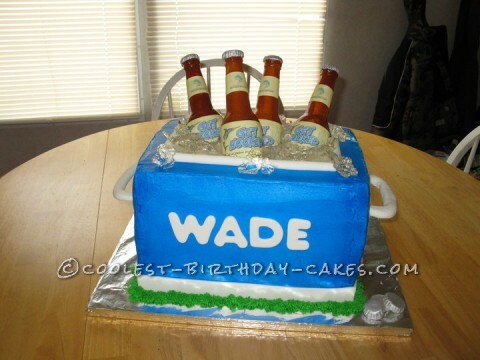 From bottles to kegs, our bakers have wine and beer designs for you.